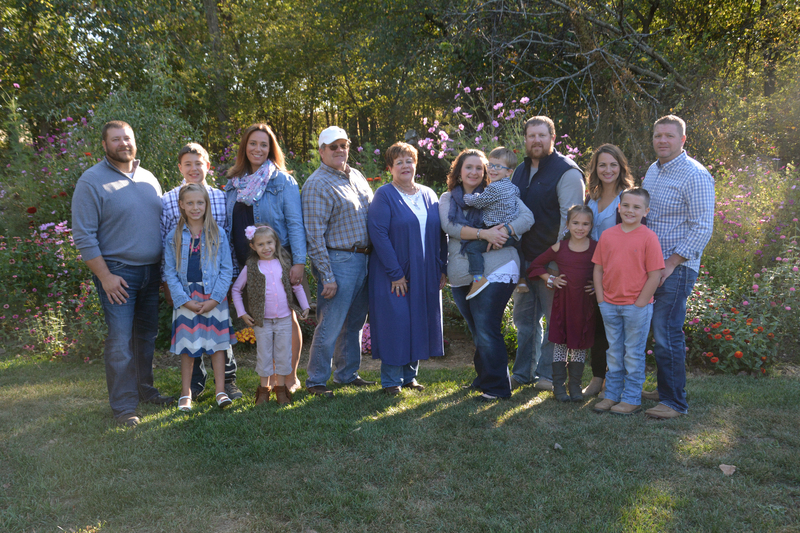 Arbuckle Farms & Arbuckle Show Pigs – A Winning Tradition! You can send us a snail-mail letter, e-Mail us, phone us or submit our "Contact Us" form. We will return your inquiry promptly. Our farm is located in Southern Michigan and show pigs are our specialty. Our record speaks for itself! 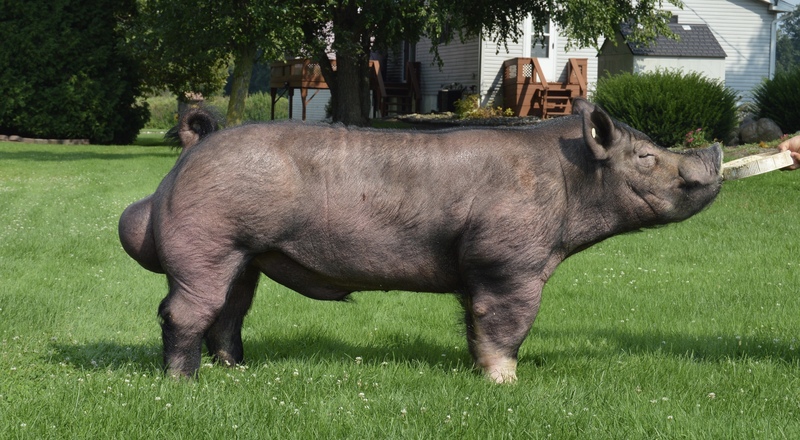 We are continuing to expand our boar stud offerings, providing quality genetics and reasonable rates. Let us help you continue on your journey. Contact us today. Become a part of our "Winning Tradition!" 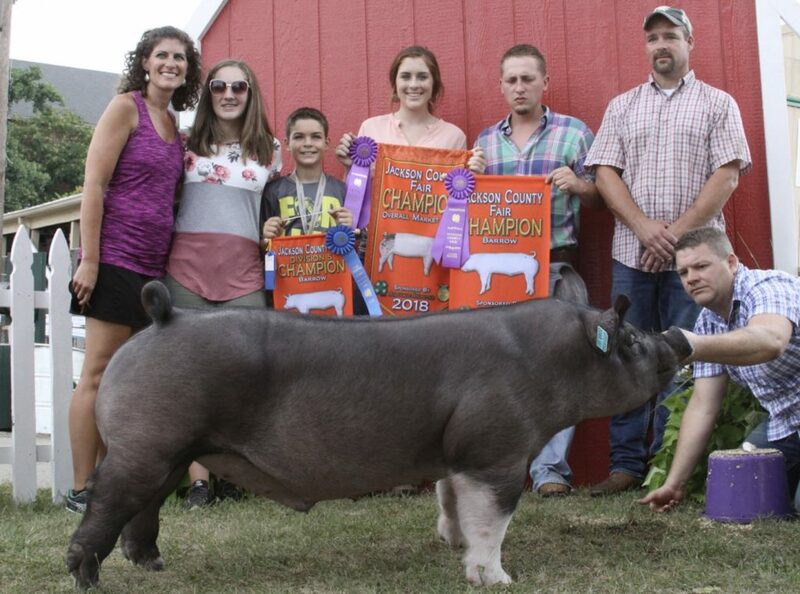 Each year dozens of youth show their animals at local county fairs and select national venues. These animals are a testament to the quality of excellent breeding stock. View our current champions by clicking HERE. We continuely strive to produce quality show pigs with proven genetics. View our current offerings by clicking HERE.